Next Saturday, May 28th, there is going to be an awareness walk beginning at Bountiful City Park, in my home town of Bountiful, Utah. It’s really hard for me to not be there! CASANA, The Childhood Apraxia of Speech Association of North America, has been having these walks for several years, and they are sponsored by who ever wants to start one. I just don’t have the time or energy to organize one up here. My son Ewan has apraxia, and it’s a little known speech condition, that ranges from mild to severe. Apraxia was a difficult blow to us as first-time parents. Something we had never heard about. Even his speech therapist had rarely seen a child with genuine apraxia. It takes some time to diagnose, since speech disorders and delays are hard to distinguish in toddlers. Ewan began speech therapy when he was 2 1/2 years old. I first noticed a difference between his speech development and his peers when he was about 15 months old. He just wasn’t doing things my friends children were. At 18 months old he had a significant lack of speech, but the doctor said it was just too early to worry about, all kids develop at different rates. I totally agree with there being different rates, but at two years old it was very apparent there was a huge delay in speech. 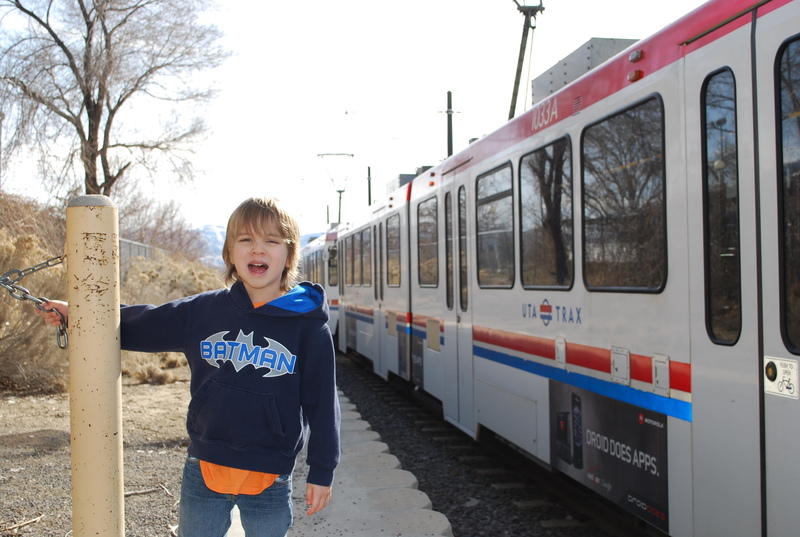 Finally after referrals and waiting lists, Ewan had his therapy begin in March of 2008. He is still seeing the same therapist, Julie Cross, at Children’s Therapy Center in Tacoma. When he first began going to her they did a battery of tests to see if he had any commonly known conditions that are associated with speech problems. Autism and autism spectrum disorders and other mental conditions. Thankfully he showed no real signs of any of these other things. It was narrowed down to just his speech, a motor planning disorder. About a year went by with no real diagnosis, and then one day Julie popped the word Apraxia on me, and when I looked it up, it fit. And I was very scared. His story and symptoms lined up with other children with this disorder. Apraxia is extremely hard to overcome. But it is overcome-able. Each and every sound that we utter from our mouths without effort takes extreme effort for a child with apraxia. They have to teach each muscle in their mouth to do the right thing, it just doesn’t come naturally. Ewan will probably remain working with SLPs until far into grade school. It’s quite normal for these children to work at it until they are teens. But as an adult he should be well understood, and most people won’t even notice the small nuances in his speech. Our great joy one day was when we met a 20 year-old girl at a wedding who had apraxia. You would have never known it! She was diagnosed late, and didn’t receive proper therapy until she was 5! We were elated to speak with her and know that everything would be alright for Ewan. My two best friends and my mom are going to walk in the Bountiful walk next Saturday! I would appreciate you all visiting these websites to read up on it! 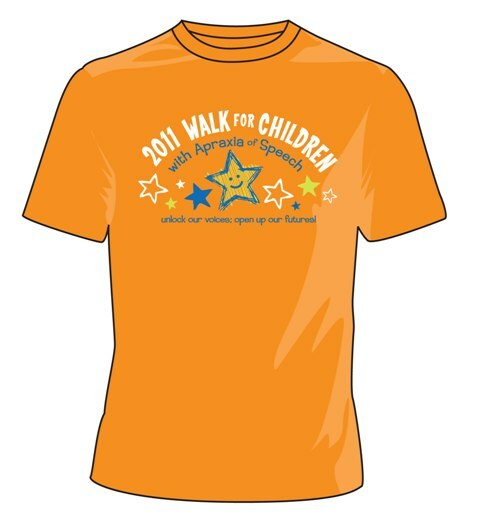 There is also a walk pledge page to help fund research and awareness of Childhood Apraxia of Speech. My hope one day would that it will be a well known disorder and a wide acceptance and a lot of resources for parents and children that are affected by it! The more knowledge about this disorder will lead to better therapy services for children. It will lead to more affective therapy. It will lead to more SLPs and their education. Right now when someone asks us about Ewan, we just say he has a speech disorder. I don’t even go into the details because it’s so complicated and most people don’t know what I’m talking about!